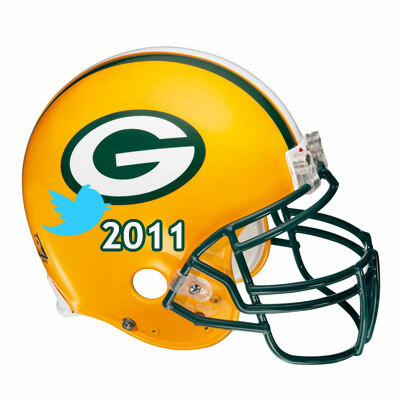 The Little Engine that Could – Green Bay Packers, 2011 NFL Social Media Champs | My "Marketing Nirvana"
Regarding the Superbowl, I was hoping that the San Francisco 49’ers beat the Giants. This is because I think a superbowl with San Francisco vs. New England would have greater national appeal than New York vs. New England. Football teams should make use of social media opportunities for the purpose of strengthening their franchises.